If you come into the cloakroom we share with 3D, you will see our ‘Guess Whoooo?’ owls all sitting on a tree! We wrote some clues about ourselves on their wings. You need to read them and work out who is underneath the wings! Some of the clues are very tricky. 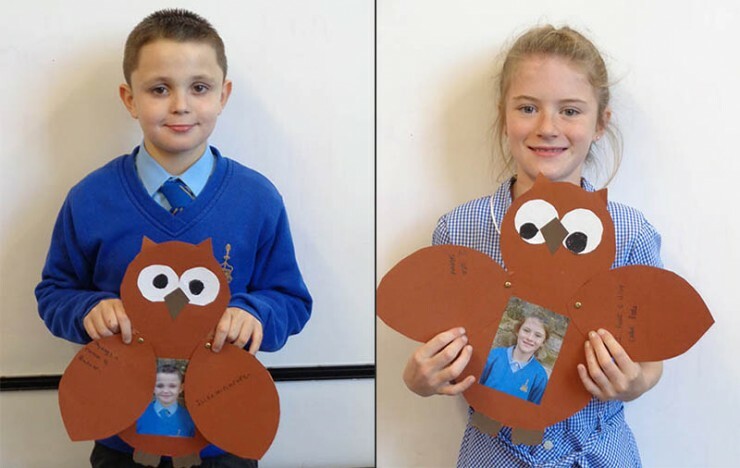 We all had fun making our owls. It was also great cutting out practice.